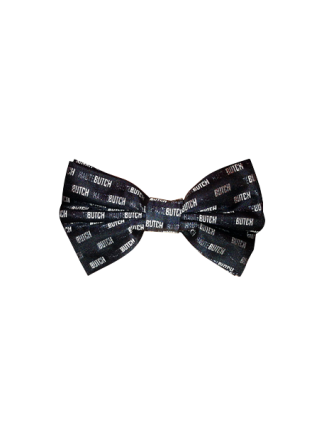 The fun, retro-stylings of the Walker Bow Tie are the perfect complement to your butch style. You can’t go wrong with red and white checkered plaid – whether dressed up for a lesbian wedding or dressed down for a day of adventures. Add some HAUTEBUTCH suspenders to show off your fierce side!